On my shopping tour through Vienna this shop was my first big surprise. 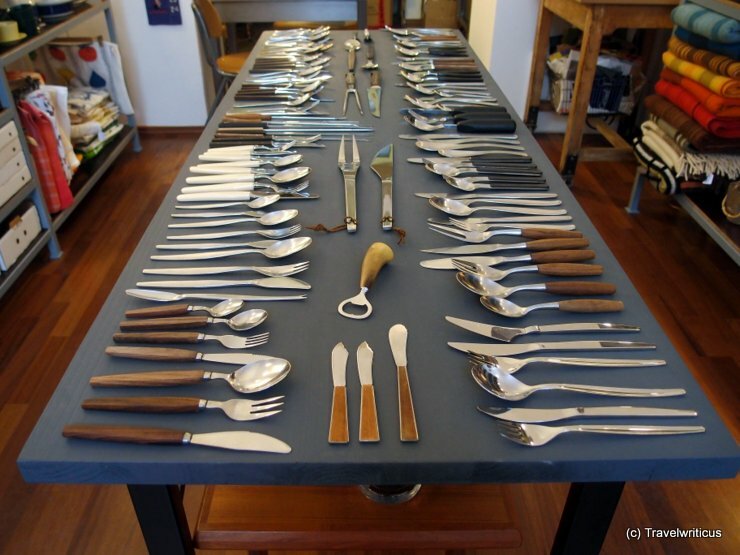 A whole shop about Scandinavian flatware. 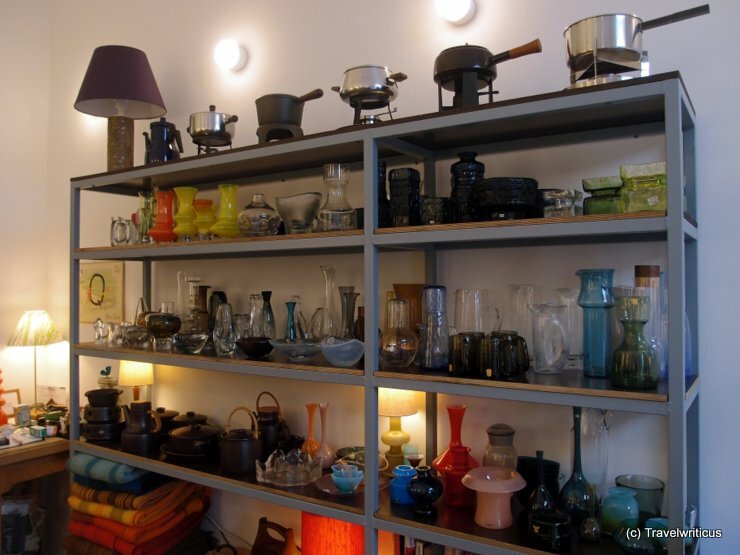 My first thought: If one is interested in design of kitchen ware a visit at the MAK (Museum of Applied Arts) and at this shop would be a great idea. By the way the shopkeeper was very friendly and told me a lot about how clever Scandinavian design of cutlery is. For example she showed a knife which always lay on its grind so there is no need to turn the knife after picking it up which could be helpful for disabled persons. This entry was posted in Shops and tagged Austria, Vienna by Travelwriticus. Bookmark the permalink.